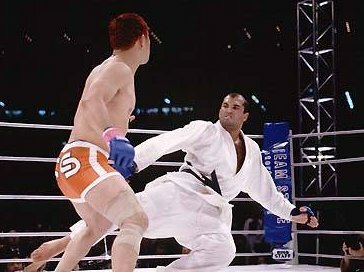 According to the stats posted at Sherdog.com, Catch Wrestlers win the highest percentage of their professional fights. All other single styles, like Brazilian Jiu Jitsu and Sambo, etc. are near the bottom of the list. Only mixed fighters, (fighters that combine striking, Brazilian Jiu Jitsu, Wrestling, etc. ), score marginally better than Catch Wrestlers. 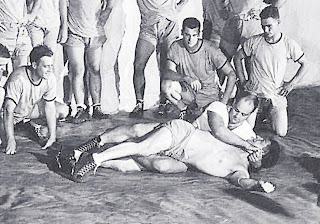 Learn Catch Wrestling! Click here!